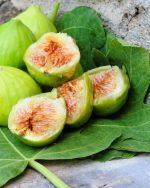 Tradinional recipe from the island of Lesvos. 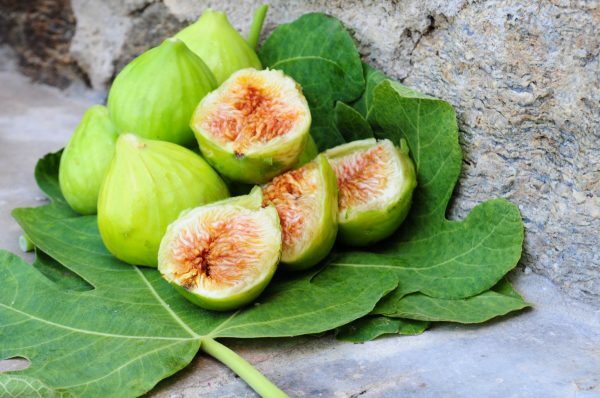 Stuffed with cinnamon, cloves, and almonds, figs are everywhere on the Faros Estate. We harvest ours between late August and October each year, to ensure they can be naturally sun-dried. 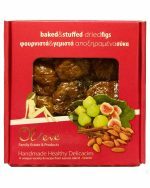 Ingredients: Dried Figs, Cinnamon, Clove, Almonds – 350gr carton package in vacuum. Indicative Picture.